Getting the right people involved in an employee advocacy program is always a great leading indicator of success. Without the right people, you’ll often see employee advocacy programs fail with poor adoption. However, that can be avoided by searching for your best advocates and often times, they are right under your nose. 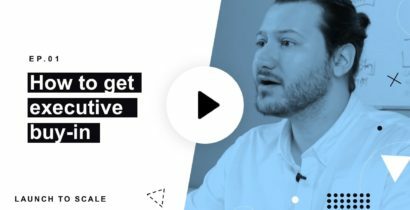 In episode four of Launch to Scale, our Customer Success Manager, Mitch discusses who to look for when starting out an employee advocacy program, what traits they share and how to engage them. At PostBeyond, we recommend starting with a pilot program to engage your employees in an impactful manner and to get your program off on the right foot. 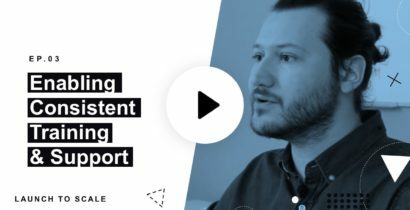 This will give you a better understanding of what content your employees will engage with, who your best advocates are and where to course correct as you scale. It’ll also help you organically learn what works, what doesn’t and even help you determine new metrics to measure. Of course with any program, identifying who should be involved first and who would lead the program as admins is an important question to think about. From identifying likely employee advocates, defining roles and establishing strong program admins that will lead a program to success. This episode will cover it all. I’m Mitch, and in episode four of Launch to Scale, I’m going to discuss who should be involved in an employee advocacy program. If you’re like most marketers, you’d love to see 100% adoption across your entire employee advocacy program. Most of the time that’s not the case but getting the right people involved from the get-go will help you start on the right foot. As you embrace an employee advocacy program, you’ll need to collaborate with different members of your marketing team to outline who your program admins will be. Who usually makes good admins based on our customers. How to identify admins via region, function, etc. What strong program admins can do for a program and why they matter. Why communication is critical amongst program admins. As you scale your program, you can then start empowering employees globally, we get to see this vision come to life in 20+ countries. We unlock their potential by providing a simple platform that makes sharing content easy and fast. Our programs make this possible by creating amazing content and constantly communicating the importance of each employee’s contribution. Advocacy begins and ends with your employees, so it is paramount to see that they have the resources they need and the empowerment to unlock their potential for influence. 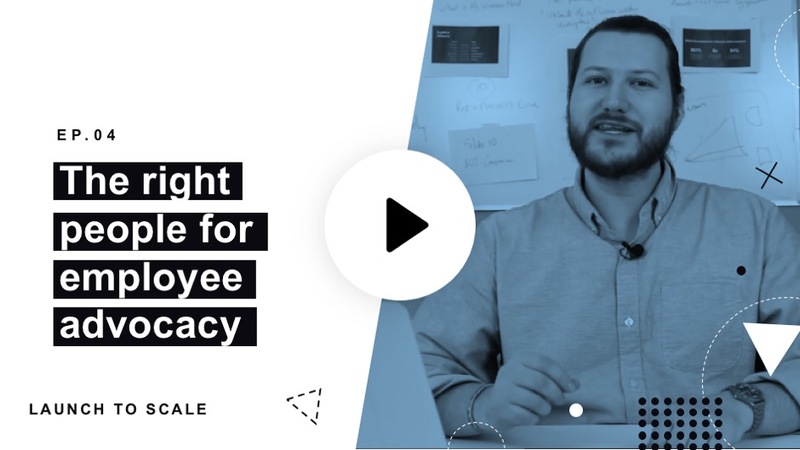 By identifying the right people to have early on in your employee advocacy program, you will be able to scale what’s working and make the case for continued investment. When you can tap into your best advocates, rather than one big blanket with everyone, you’ll be able to build momentum quicker, drive better results and achieve the adoption marketers can only dream up. Once again, my name is Mitch. 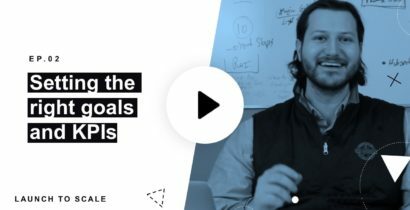 Thank you for watching this episode of Launch to Scale focused on finding the right people in an employee advocacy program. 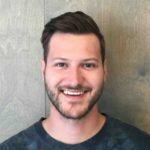 Mitch is a Customer Success Manager and Strategist here at PostBeyond. He's a die-hard Boston sports fan and passionately runs a craft beer blog on Instagram (Follow him @6ixthbeer).